Was immersed in music from a very young age. He has 8 years experience with the piano, 2 years of chorus group work, and played the guitar in a band in Jr. high School. He started listening to R&B/HIP HOP in high school and was drawn to the depth of “BLACK MUSIC”. He looks up to Stevie Wonder who is said to have been given extraordinary musical talent in exchange with his vision. He was drawn to the ability of Stevie Wonder to take musical ideas from various genres and make it into his own music. He has continued singing under his credo to “make various music from various genres”. 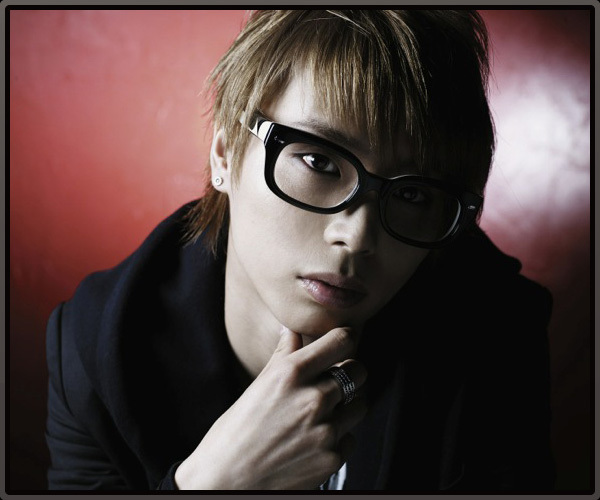 SO-TA made his major debut in November 2009 with the album “Why” after he had shown off his crystal-clear voice in the song “far away feat. SO-TA” which was featured in female label mate Noa’s 2nd album “LUCY LOVE –SEASON II-“.